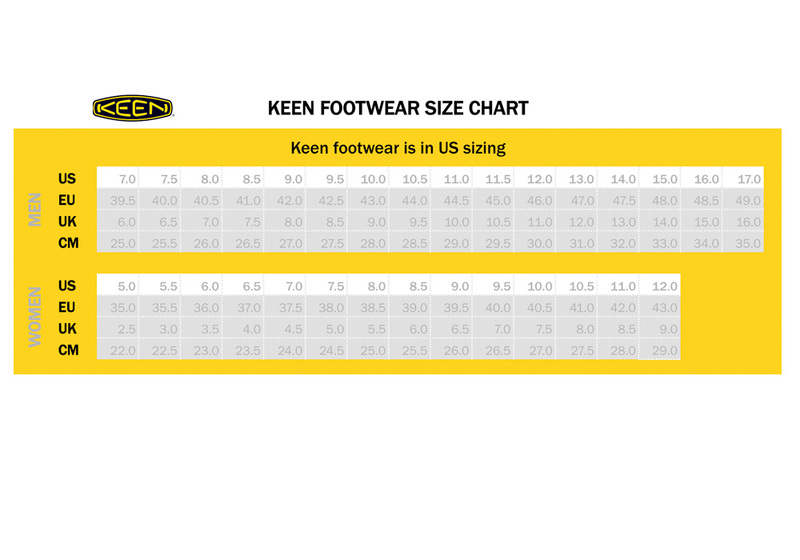 With the KEEN Utility Pittsburgh you get sturdy protection and exceptional comfort. This steel toe boot features KEEN Utility comfort along with added support and long-lasting cushioning. And, it also comes with soft waterproof nubuck leather upper and breathable waterproof membrane to keep your foot dry and comfortable.